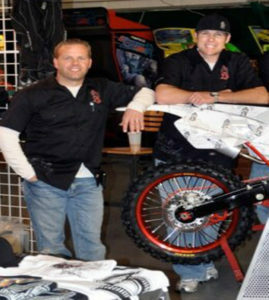 Chris Wilson and Shane Whitcomb founded Stroker Industries in 2007 while on a riding trip in Glamis, California. 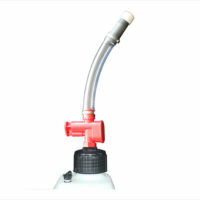 Both were avid ATV riders and users of the very popular 5 gallon utility jugs, but were not fans of the nozzles available for the jugs. This is where their first product was conceived. 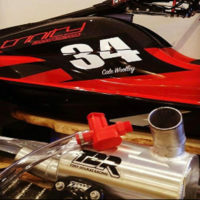 They wanted to bring a new and innovative product together with a highly utilized conventional product (Utility Jugs) that has been a rider favorite for years. The product would need to be easy to install, user intuitive, and functional. Thus, the “Trigger” was born. 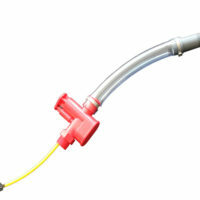 The Trigger is a patented, push button, control flow, self-venting nozzle for use with utility jugs. 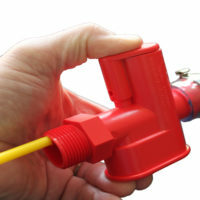 The Trigger differentiates itself from other valves in numerous ways such as; the vent on the utility jug does not need to be opened when in use, the utility jug can be fully inverted and will not release fluid until the Trigger is compressed, flow is controlled and stopped by releasing the Trigger. 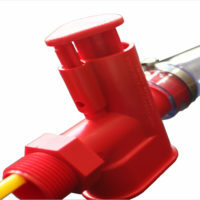 The end result is a product that is very easy to use and keeps the riders, machines, and our environment clean from spillage that is all too often seen when using the ball valve or straight tube in conjunction with a utility jug.